The air we breathe has a huge impact on our health. 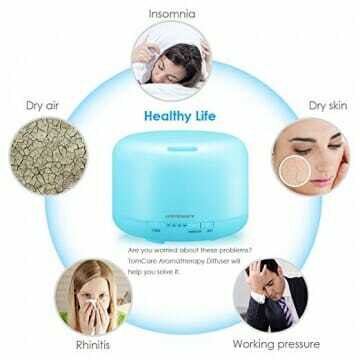 For example, too dry and stale air can lead to respiratory conditions and even dry skin. 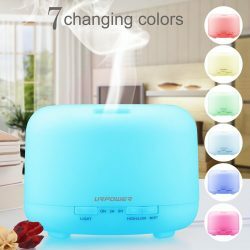 A humidifier like the URPOWER 500ml Aromatherapy Essential Oil Diffuser., the leading number one choice on amazon. 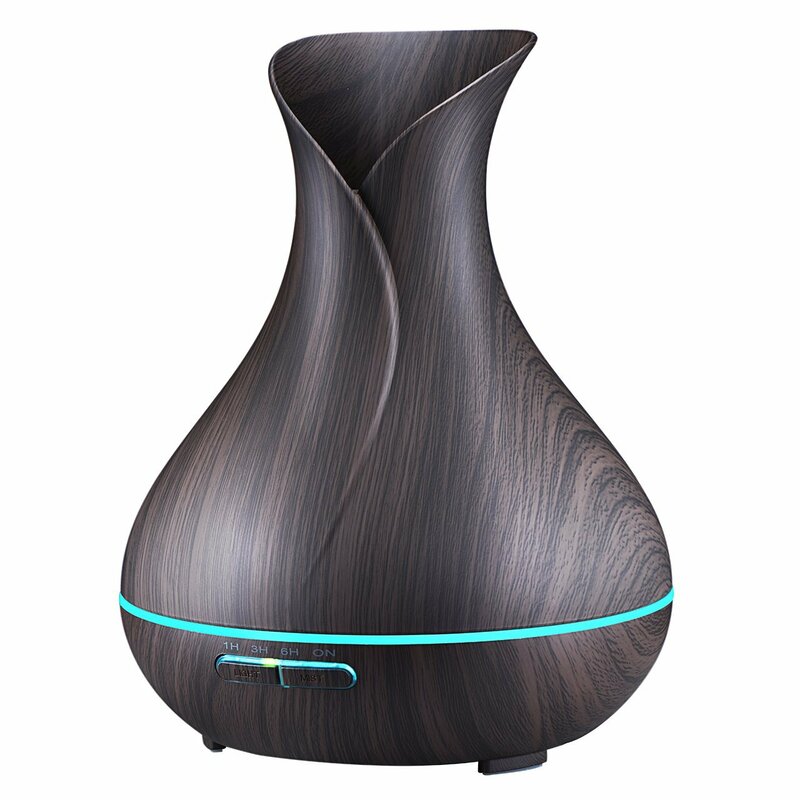 Humidifier at home or office proves can improve your health by adding moisture to the surrounding air. 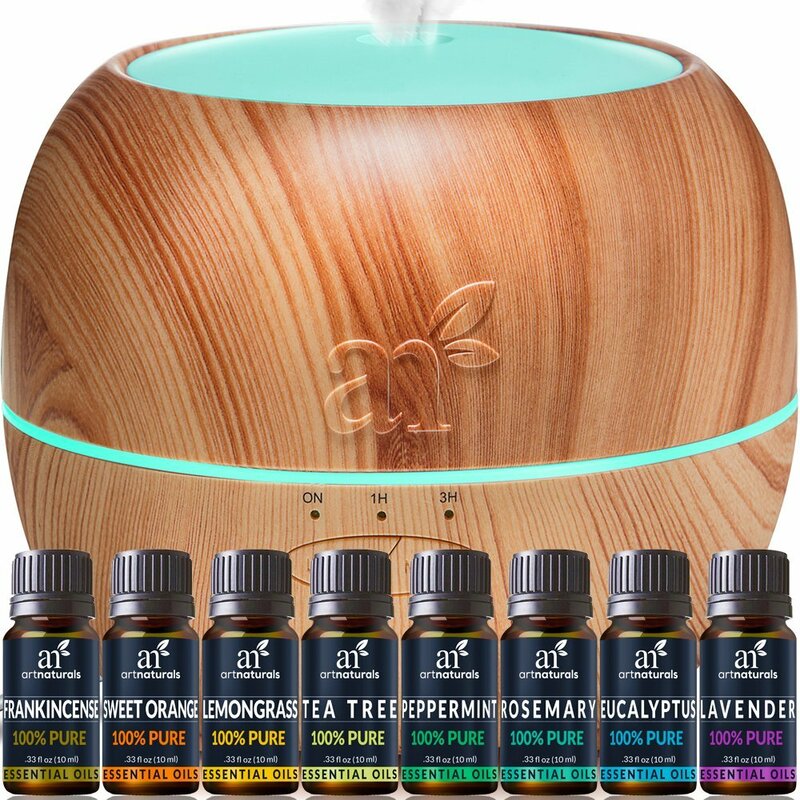 This is easy one of the most popular and best rates essential oil diffuser available today. Besides, this is not just a humidifier; it is also an aromatherapy diffuser, atomizer and night light rolled into one. 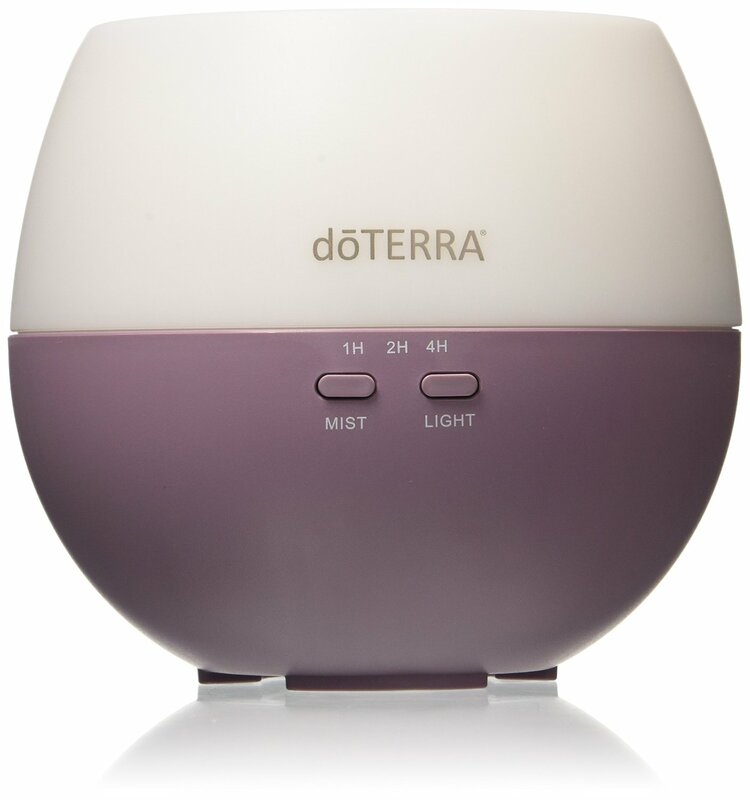 The diffuser runs on an advanced ultrasonic diffusing technology which produces heat to effectively diffuse the micro particles of essential oils into the air. 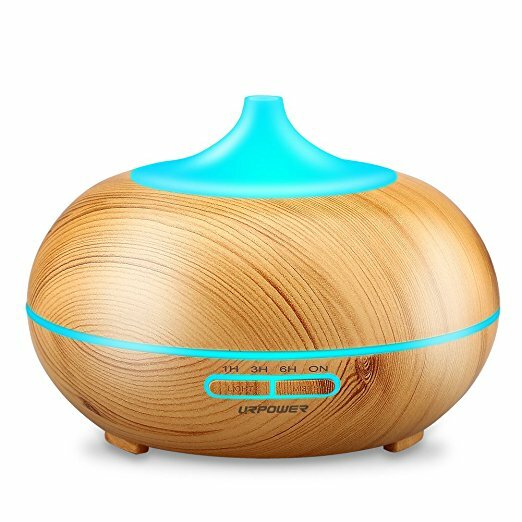 This ultrasonic diffusing technology maintains the essential oil’s structure and integrity while optimizing easy, healthy and maximum body absorption. 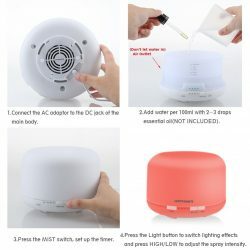 As the URPOWER diffuser has a large water tank with a 500ml capacity, it not only runs continuously for 10 hours, it also produces a powerful steam of humidifying and aromatic mist to easily cover a large space. The unit has an automatic shut-off feature which switches off if it runs out of water, or on completing the maximum usage time of 10 hours. The benefit is that there is no worry of the unit overheating when in use. The unit also has individual mist and light settings. While the diffuser by default runs continuously till the water empties, the unit can be set to run for 1, 2 or 3 hours, as required. It is also possible to set the mist output strength so that it produces a steady steam of humidifying mist, just right for a large room, when on high mode. 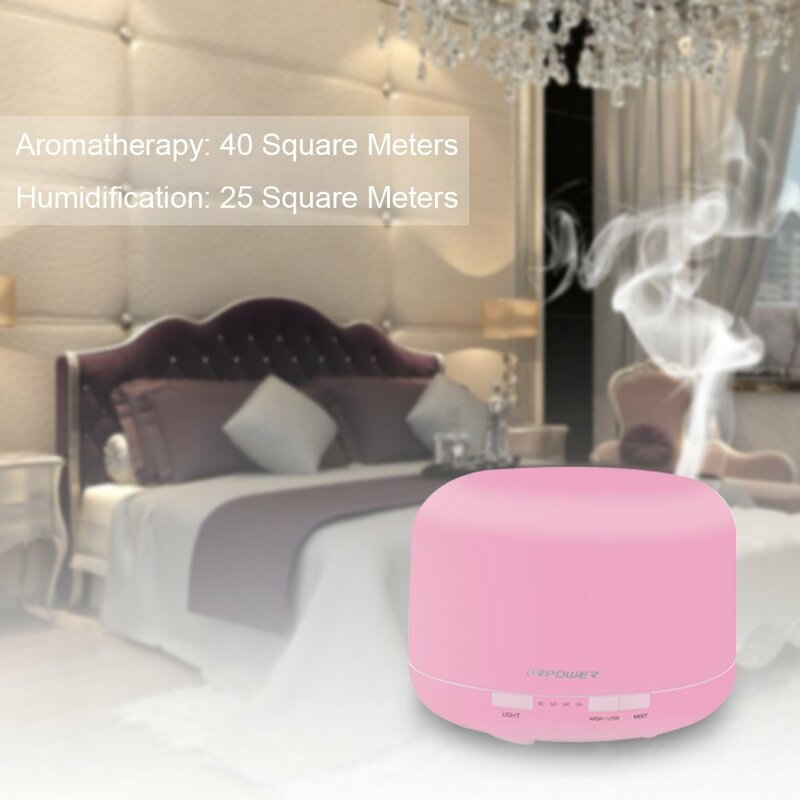 When on low mode, the diffuser provides sufficient mist to cover a small or medium room. 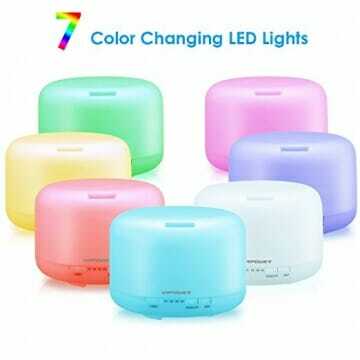 The URPOWER diffuser comes with 7 different LED mood lights which can be set to change or run on a single chosen color continually. 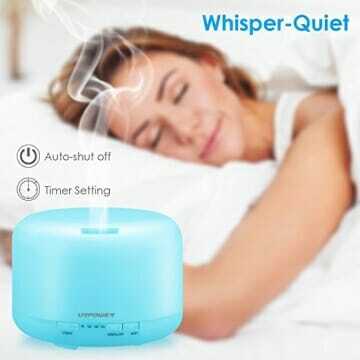 While the light is soft enough to use as a night light, it can also be switched off while the diffuser still runs. Cleaning the diffuser is easy as the lid is easily removed and cleaned. 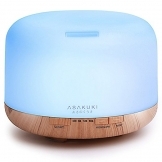 Unlike other diffusers, there is no accumulation of mold on its lid. 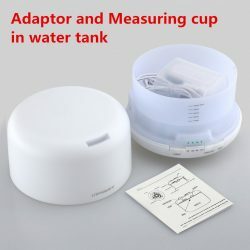 Can be set to produce continuous mist or for 1, 2 or 3 hours. What square footage does the Urpower 500 ml cover? Hi Becky! 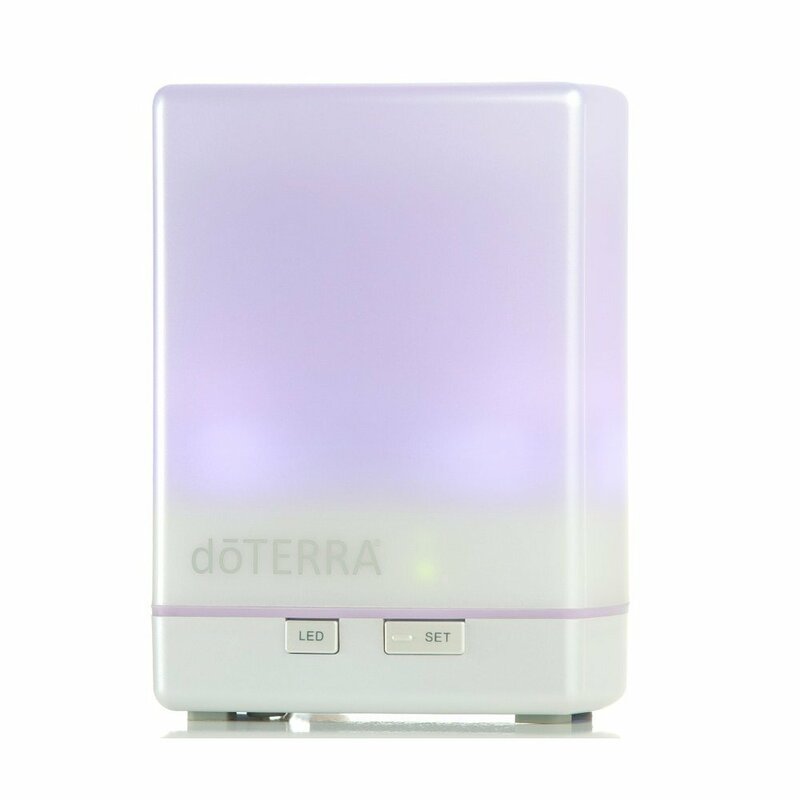 This one looks like it works with about 430 Sq ft for aromatherapy benefits and diffusion and can act as a humidifier in a room as large as 269 Sq ft. It’s definitely one of the most popular models available currently and with good reason! What material is this diffuser made of? 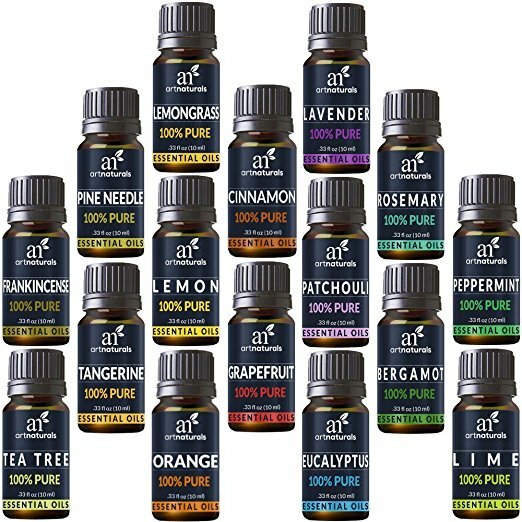 Is it safe to use with therapeutic grade essential oils like DoTerra? 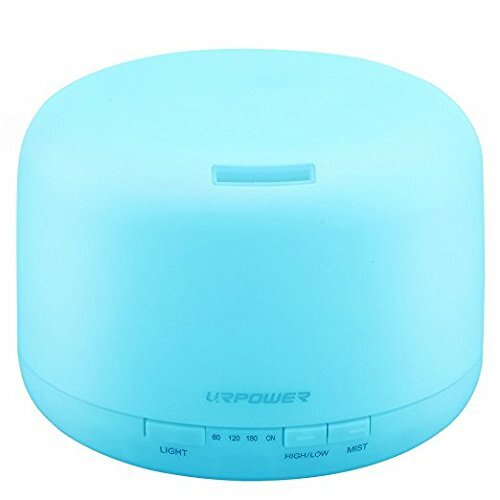 Almost all URPOWER diffusers are made with polypropylene plastic and ABS which are commonly used for impact resistance, strength, and stiffness. This means they’re made to last, lightweight, and durable, perfect for therapeutic grade essential oils like doTerra or your favorites. 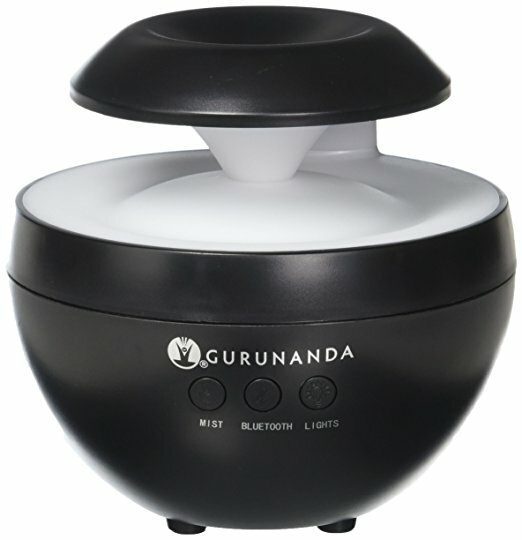 This model’s large capacity makes it great for large rooms, common areas, or just spreading out your oils quickly. Hope you enjoy it if you decide to purchase!